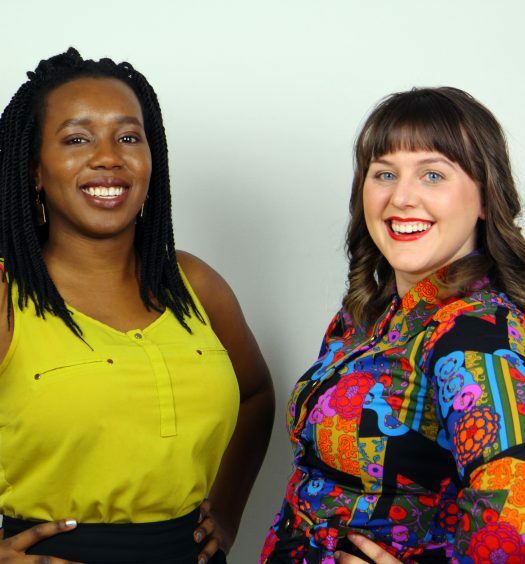 Vicky Mochama and Katie Jensen are the founders of Vocal Fry studios. Image courtesy Vocal Fry Studios. 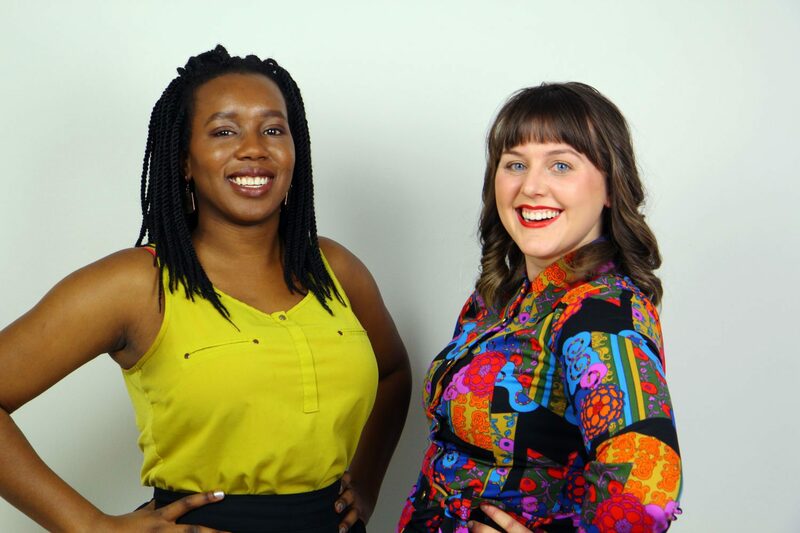 Vicky Mochama and Katie Jensen decided to launch Vocal Fry Studios to help amplify voices of underrepresented communities. When Katie Jensen and Vicky Mochama were naming their new podcast studio, they wanted a name that reflected the ethos behind their idea. Both Jensen and Mochama are veteran podcasters. Jensen is the producer of many podcasts, including The Secret Life of Canada, the Polaris Podcast and Safe Space. Mochama, a national columnist with Star Metro, co-hosts Safe Space with BuzzFeed’s Ishmael Daro. Mochama and Jensen knew they could address a need for an inclusive and affordable podcast studio for anyone and everyone who wants to make a podcast or work on an audio project. And so, they named it Vocal Fry Studios after a much-maligned vocal inflection. In 2017, Jensen had begun offering pay-what-you-can podcasting workshops where she taught people how to get started with podcasting. The workshops were very popular, and Mochama noticed that Jensen was often excited and energized by the ideas in the room. Vocal Fry Studios will offer skills workshops, custom podcasts and studio rentals at reasonable rates. Scholarships will be available to cover the workshop costs so that anyone can attend. Jensen, who is a freelancer, knows that finding space to do podcast work can actually be one of the major challenges. 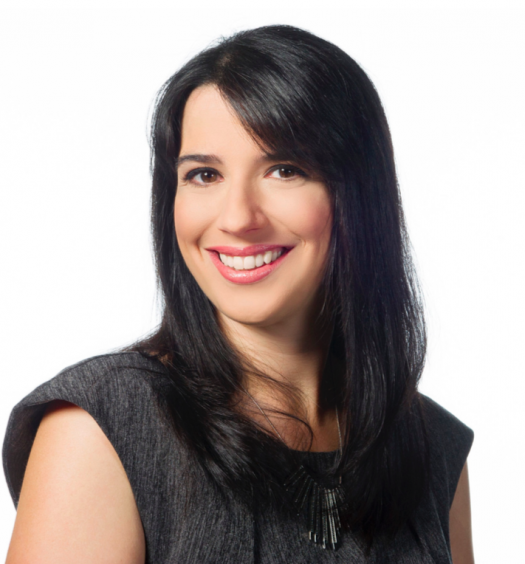 Clients would ask her to find a space to record podcasts that cost at least half what she was getting paid for the job itself — not a sustainable situation. “It’s really born out of a necessity to make a space that is specifically podcast focused that has the recording equipment for podcasting that doesn’t have it for something else,” Jensen said. But the studio is not meant just for professional podcasters or journalists — not by a long shot. All you need is a desire to make a podcast. “Most beginning podcasters only need to hear the word yes,” said Jensen. “Yes, your idea is valuable. Yes, you are the right person to tell this story.” Through their skills workshops, Mochama and Jensen want to be able to give people the tools they need to make really podcasts and answer all the questions they have, whether it’s small questions like what platform they should host the podcast on, or big questions like what the podcast should actually be. While right now the plan isn’t to become a podcast network, like Canadaland or Gimlet, Mochama and Jensen do see the studio as a space where ideas can incubate. Jensen has had this happen at her PWYC sessions — the Avocado Toast podcast came out of one. To get up and running, Mochama and Jensen are launching a Patreon to help support their scholarship fund and purchase top-of-the-line equipment for the studio. They also have an Amazon wish list of gear, should someone be feeling very generous. They are also hoping to bring back a beloved podcast: Lauren Mitchell’s Cavern of Secrets. Though originally hosted by Hazlitt, Mitchell owns the rights to it. Jensen and Mochama believe that this podcast really exemplifies what they want to do — amplify the voices of women. If they hit $3,113 in Patreon funding a month, they’ll be able to pay Mitchell and a producer to manage a monthly podcast. Mochama said the first few months will be focused on reaching out to underrepresented communities and building Vocal Fry into a sustainable business. They both know it will be tough — but their end goal keeps them going. “It’s not our future,” added Jensen.